This Jeep is Waiting for YOU! 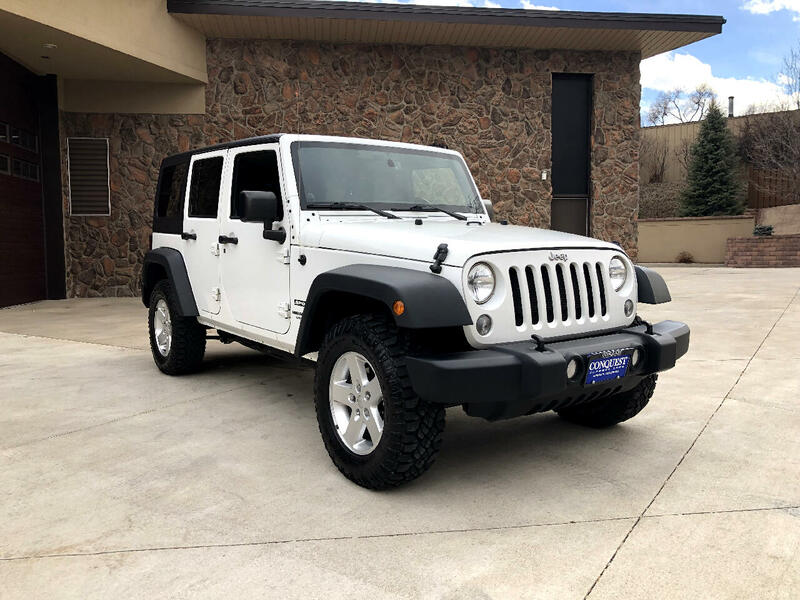 Hard Top, 4X4, Fun to Drive, Automatic Transmission, Power Windows, Power Locks. Time to GO JEEPIN'!